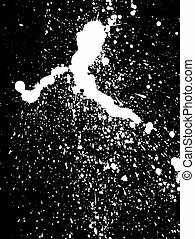 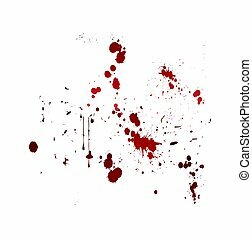 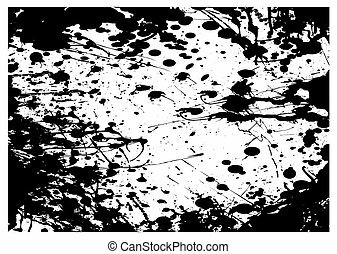 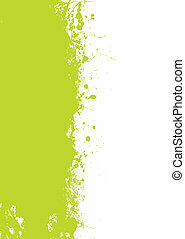 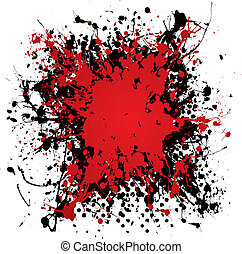 Splat dribble grunge. 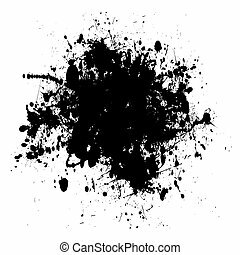 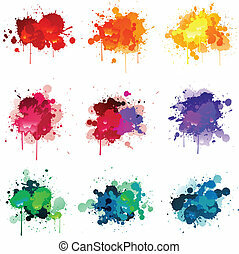 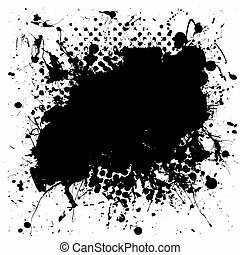 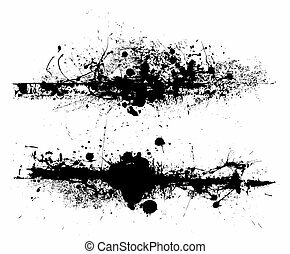 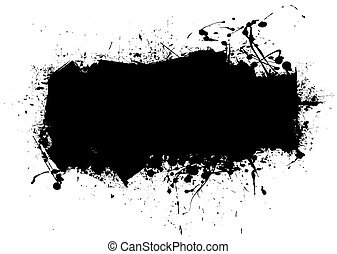 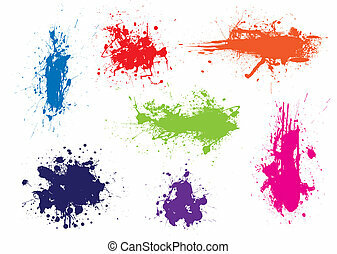 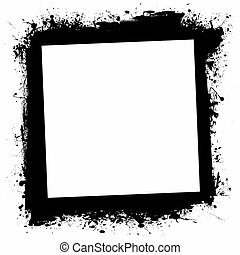 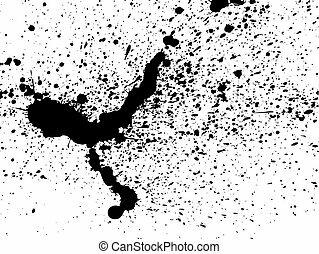 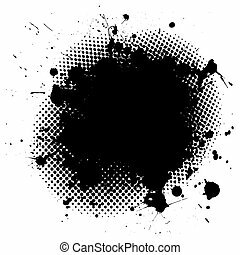 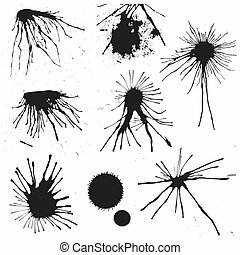 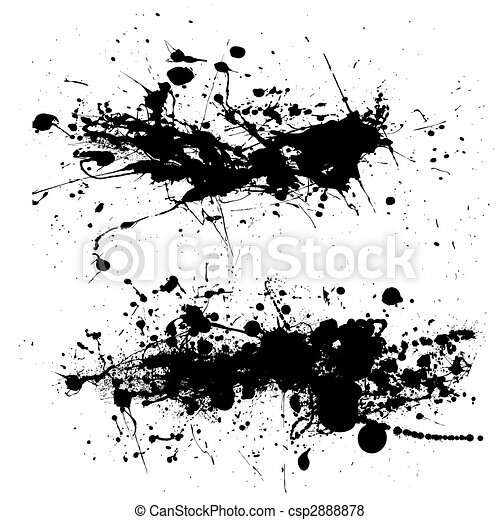 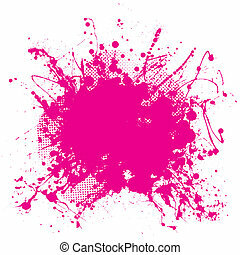 Two ink splat designs with dribble and paint spots. 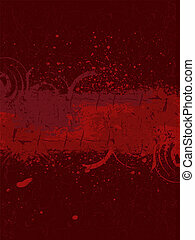 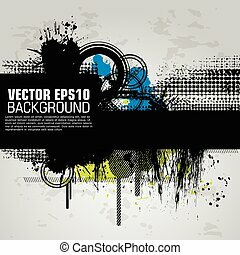 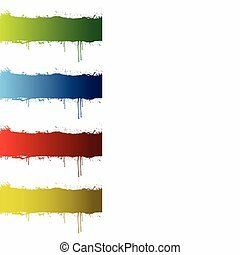 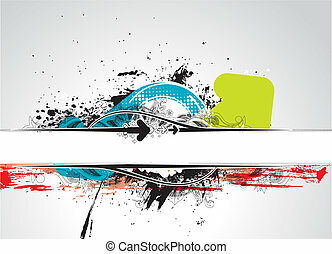 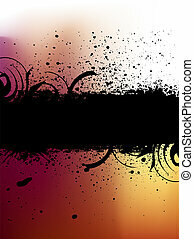 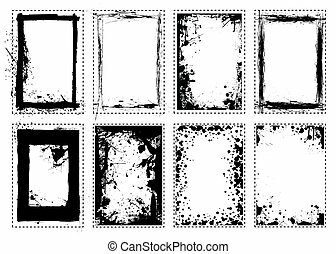 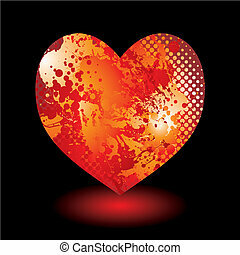 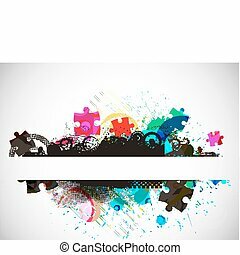 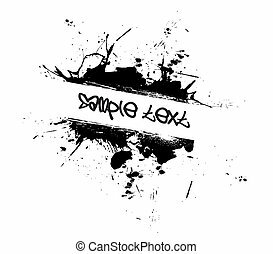 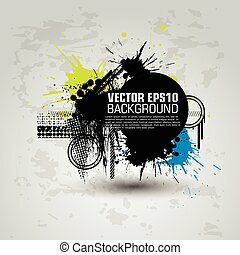 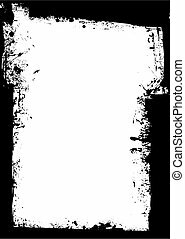 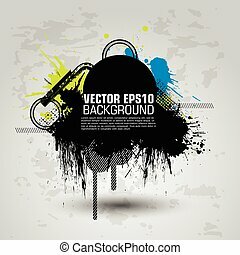 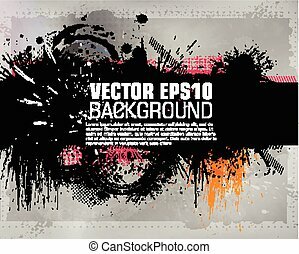 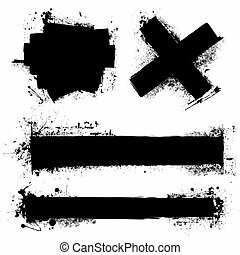 Vector illustration of Grunge banner with an inky dribble strip.